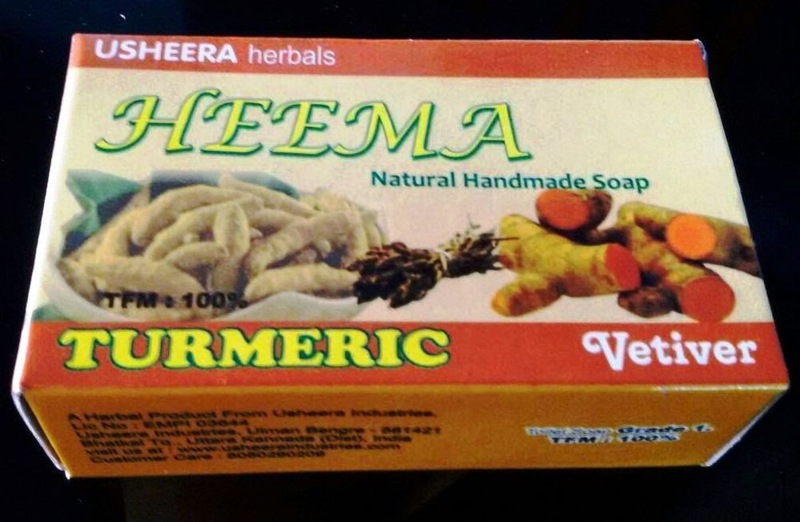 A complete natural soap with pure turmeric extract, Coconut oil & vetiver oil. Gives a healthy glow and vitamin e provides moisturizer. Antibacterial, antimicrobial and antioxidant properties. 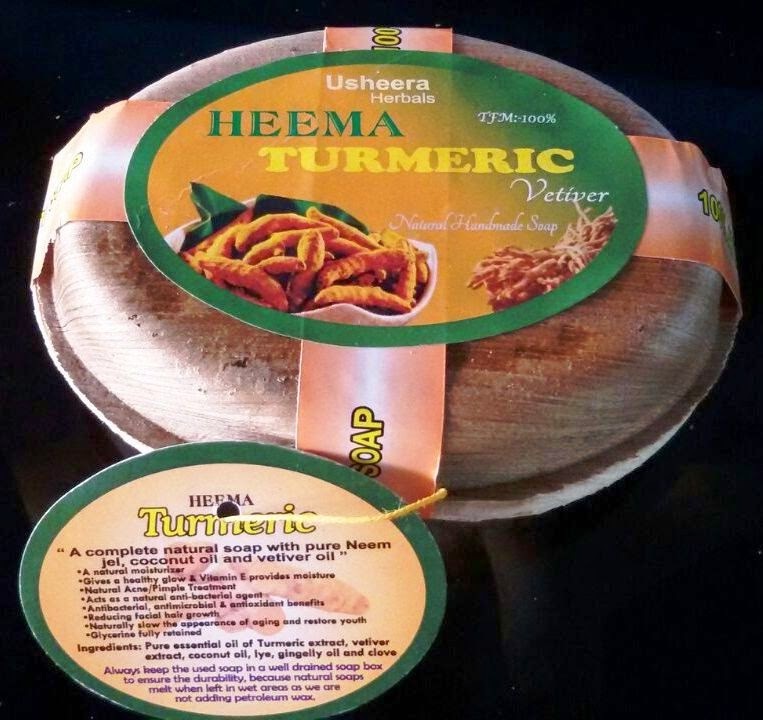 Pure turmeric extract, vetiver oil & concentration, lye, coconut & clove.